Poetry Promise, the Clark County Poet Laureate, Black Mountain Institute, and the Las Vegas-Clark County Library District come together to present U.S. 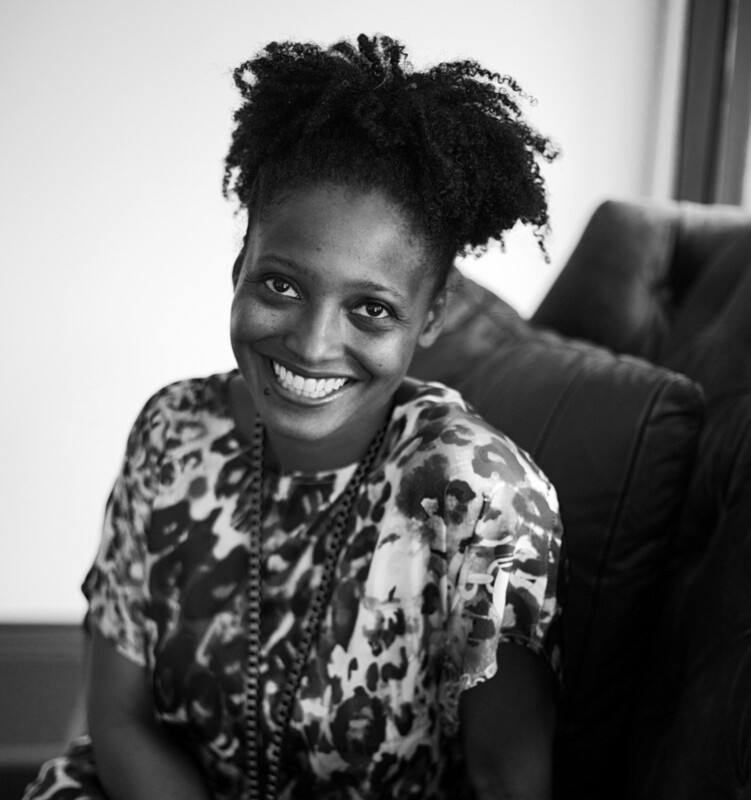 Poet Laureate Tracy K. Smith, who will offer a free, public workshop in Las Vegas on Saturday, September 29, 2018. Smith was appointed the 22nd United States Poet Laureate, and she is the author of the critically acclaimed memoir Ordinary Light (Knopf, 2015) and three books of poetry, including her most recent Wade in the Water (Graywolf, 2018). Her collection Life on Mars won the 2012 Pulitzer Prize and was selected as a New York Times Notable Book.